Play is child's work. Play exercises your child's brain--it's the way your child learns. 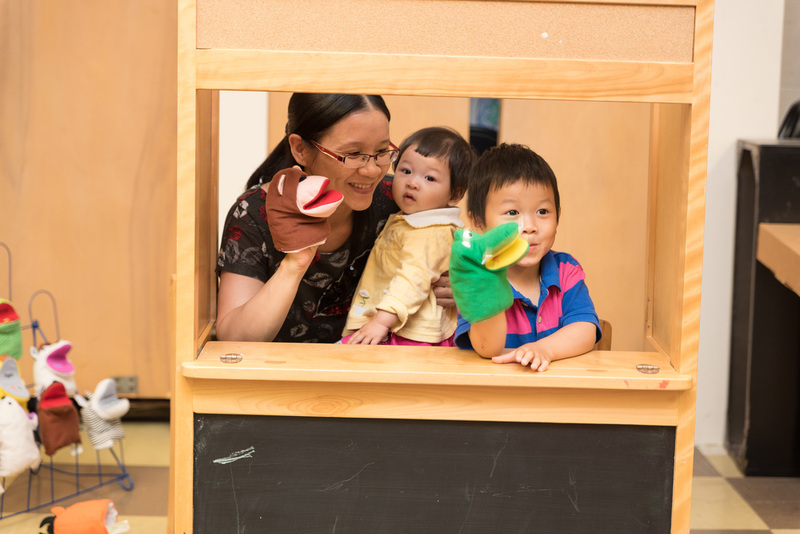 Play "make believe" to spark your child's imagination and help your child tell stories.